The biggest cause of frown lines for a woman is “what should I wear”. And, if there is an event in question- the stress quadruples. We decided to take all the hyperventilation out of the equation by inviting women with common interests (food, fashion, travel) to “Come As You Are”. 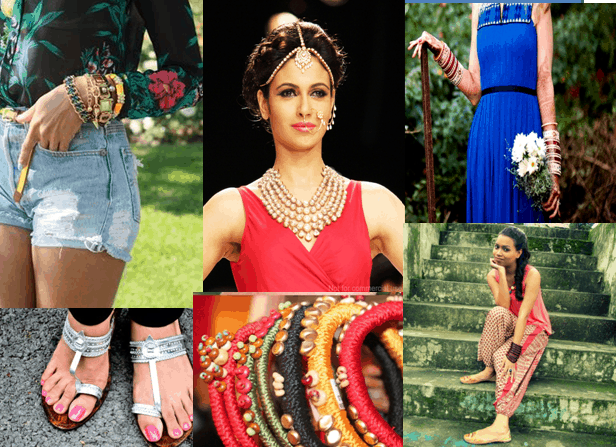 Theme:Come As You Are.Simply put, the theme (or anti-theme as we like to call it) means that you don’t dress up for the event and come as you would be in that moment- sans makeup, high heels and glitzy clothes. We normally dress up for parties but for this event we wanted the attendees to let their hair down and come as you would normally dress up at home, or when you go for groceries or meet up informally with friends- you get the drift right? Just be in your skin. Agenda: So, when you “Come as You Are” we hug it out, chit-chat, click photos but more importantly get pampered with a relaxing mani-pedi and enjoy some soul food and live music. In short, it is a PJ party outdoors instead of indoors and you get your mani-pedis from experts not your bestie :). A dazzling smile on their face. Their dancing shoes (or feet- I like to dance without shoes on). 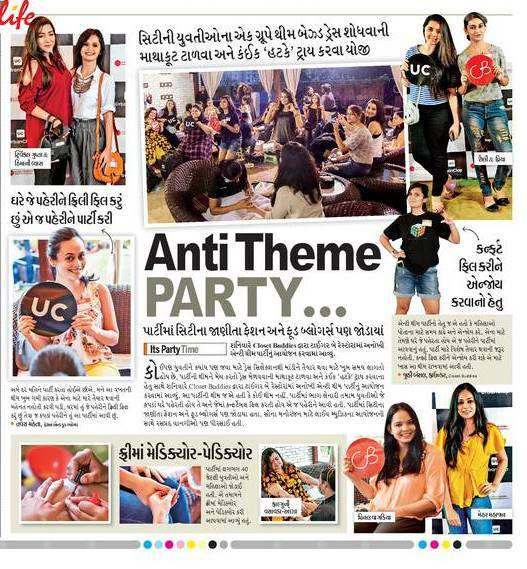 The party was hosted by Closet Buddies, which has always encouraaged women to feel comfortable in their skin (and not give in to social styling pressure) in association with Urban Clap. The venue for the event was Tiger Bay. 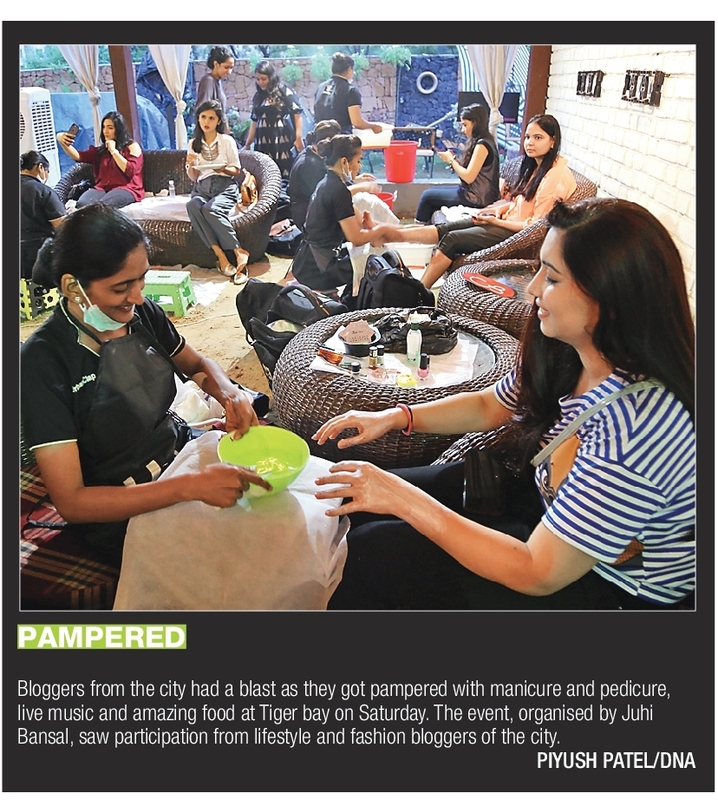 The highlights of the event were women enjoying the pampering whether it was the mani-pedis, the soul food or the live music. The pitter patter of rains and the sand beneath their toes added to the beach vibes :). The event was covered by the local media as well. Thankyou Juhi Bansal and Radhika Bhuptani for making this happen. A big shout to the lovely CB Girls, UC beauty professionals and Tiger Bay Ahmedabad Staff who made this event such a success. I had a boy in my team as well! Sparsh Bansal thanks a lot! And @preetpankilshah you rock!